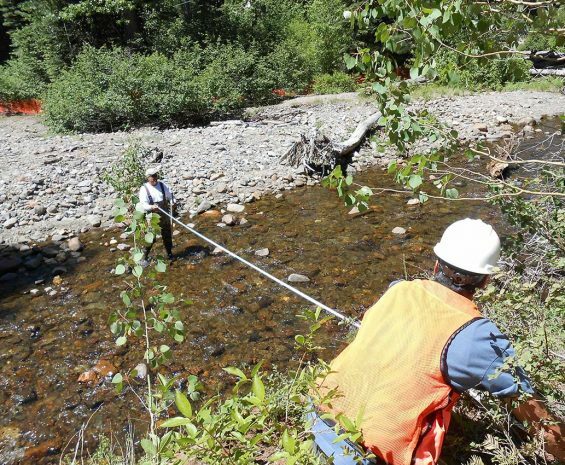 Successful habitat restoration requires detailed and pragmatic understanding of the interrelated elements of ecology, construction technology, and government regulation. Our restoration experts combine ecological expertise, the ability to synthesize a broad array of data, and the imagination to design and implement practical habitat solutions. We analyze site-specific data to design and create self-sustaining habitats within the 5-year mitigation program timeframe. Our restoration specialists have the necessary in-depth knowledge—from bidding through construction, to project completion and closeout. We control costs and maintain construction schedules by crafting comprehensive plans and specifications, as well as cost estimates based on current market rates that allow for effective cost–benefit analysis and informed decision making. We provide comprehensive mitigation design services to establish In-Lieu Fee programs and mitigation banks. 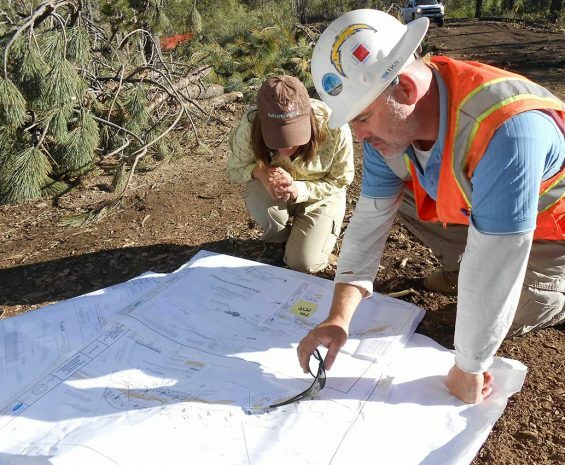 Our expertise and resource agency reputation help you envision mitigation programs that create the credits needed for operations and management (O&M) and capital projects, coupled with programmatic permitting to streamline public agency operations and permitting needs. We collaborate with our landscape construction subsidiary, HRS (Class A General contractor/C-27 landscape construction) to build reliable mitigation projects that exceed resource agency expectations. 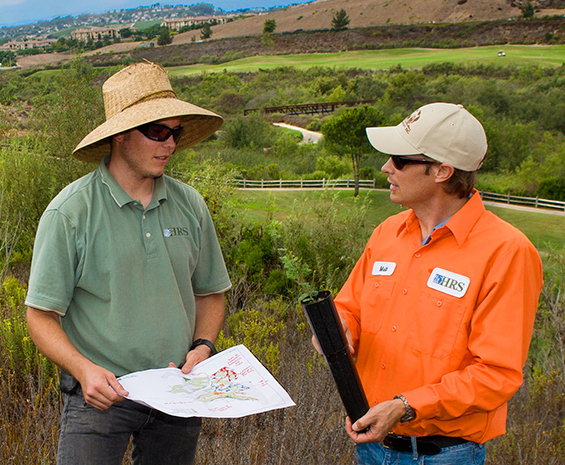 The combined design and construction expertise of our team provides for custom-fit mitigation projects that maximize ecological benefits and mitigation credit. Design–build allows for greater field time and less time preparing detailed plans, allowing the project to adapt to field conditions that can’t be depicted on plan sheets.